We’re not exactly proud of our Puzzle Craft addiction, referring to the new Farmville-like game from popular game maker Chillingo. 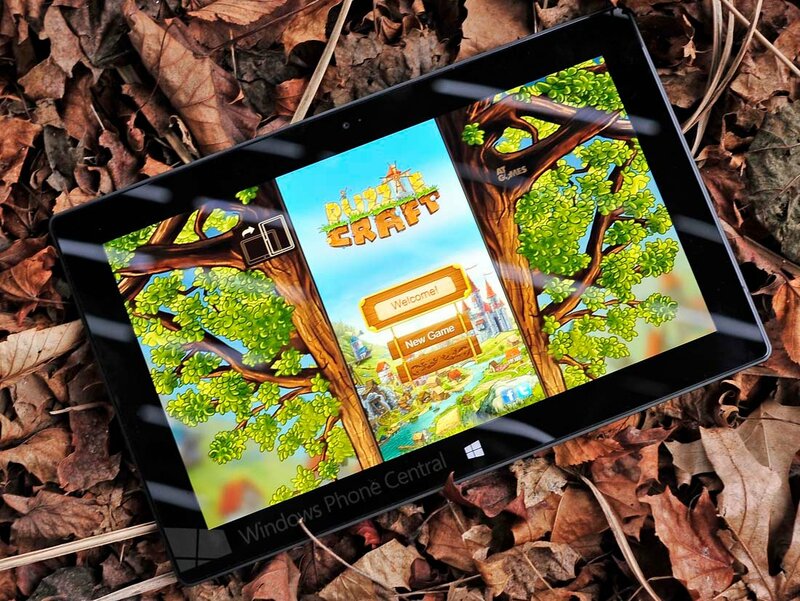 The game famously came to Windows Phone 8, Windows 8 and iOS within the same time frame and was soon updated to run on budget Windows Phone 8 devices like the HTC 8S, Lumia 620 and 720. Either with the previous update (version 1.0.0.3, rolled out on April 11th) or a Store change has revoked the 512MB status, throwing us a non-compatible error and non-listing on our Lumia 720. The game itself is a modest 26MB in size and it doesn’t seem too graphic intensive, so we’re not sure if the was from feedback on the previous version or perhaps a glitch in the app submission, restricting access. Regardless, it’s a bit frustrating to not be able to download the free game, especially for new budget Windows Phone owners. Hopefully a fix will come down the pipe and we’ll let you know if anything changes in that regard. 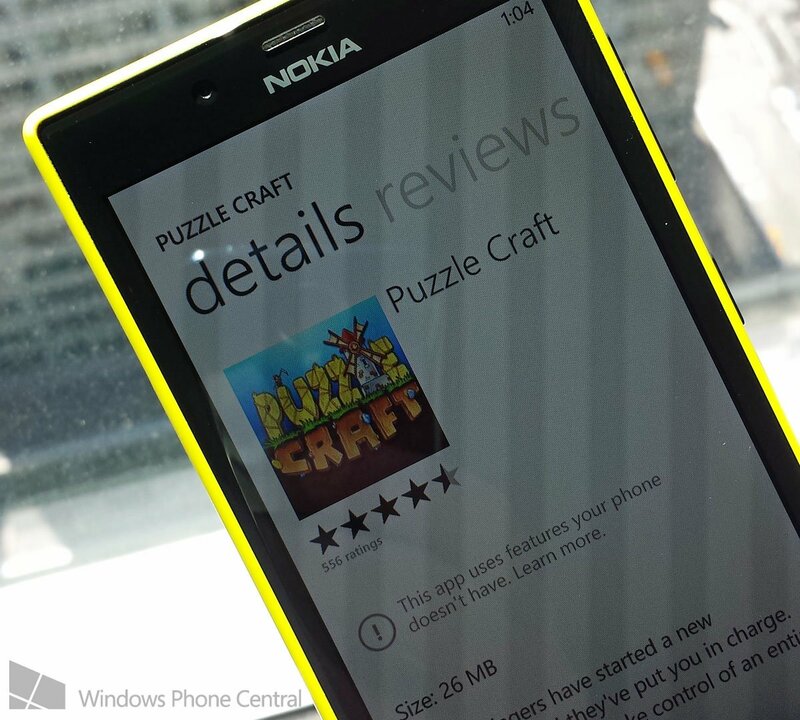 For our other Windows Phone 8 owners, you can still pick up Puzzle Craft here in the Store. Or if you want to run it on your Windows 8 PC or RT device, you can pick up that version here. We highly recommend it. Thanks, hohanfan, for the tip!